Which Law Firm Has the Most Alums at Apple? According to an analysis conducted by The Recorder, Morrison & Foerster appears to be somewhat of a feeder firm to one of the hottest in-house gigs in town—Apple Inc.’s legal department. 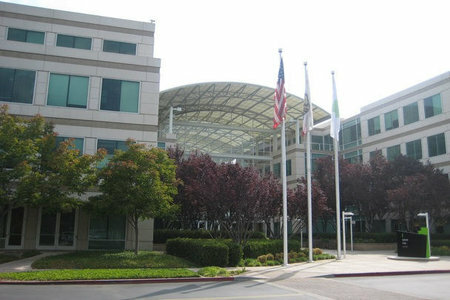 There are nine MoFo alums working in the general counsel’s office at the company’s headquarters in Cupertino, CA, which is the highest number of alums from any law firm. Ties run deep between the two companies; MoFo has handled Apple’s highest profile patent and other intellectual property matters for years. Among victories MoFo has secured for Apple is a $930 million award against Samsung in a 2013 patent trial, which Samsung is currently appealing. While they make up what seems like a small percentage of the approximately 200 lawyers at Apple, MoFo vets find themselves among an extremely diverse pool of lawyers who come from many different law firms and companies. Apple’s recruiters work hard to source the best lawyers from all over; a large cohort of attorneys from the same firm is not the norm. Cooley, which has also represented Apple in high-profile patent matters, is another BigLaw firm with alumni representation at the tech giant’s in-house team. 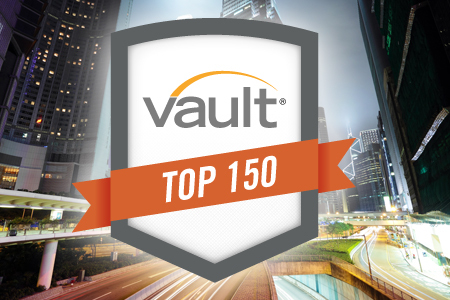 Both MoFo and Cooley are top-ranked in many of Vault’s practice area, regional and quality of life categories including Intellectual Property, Technology and Northern California, to name a few. When it comes to alma maters, the strongest representation at Apple is from Santa Clara University School of Law, with 26 alums. The rest of the legal department is a mixed bag, especially at the upper levels, but California schools have a strong showing there. One graduate each of the law schools at UC-Berkeley Law, Stanford Law, UCLA Law, Loyola Law School, and Pepperdine Law make up the associate general counsel team, along with one grad of St. John’s in New York. Their boss, Apple’s head lawyer D. Bruce Sewell, attended GW Law. Clearly there is no formula to land a coveted legal position at a company like Apple. Training at a prominent Silicon Valley law firm is certainly a good start, as is an in-house role at another tech company. The one common denominator: being a superstar. 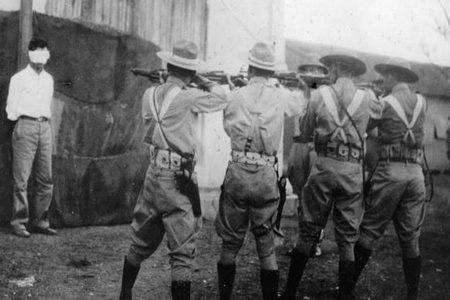 Will the Scarcity of Lethal Injection Drugs Lead to More Executions by Firing Squads?